What is the appointment charge? What is included in the appointment charge? Everything we do at each appointment is included in one price! I do not itemize the different treatment options. 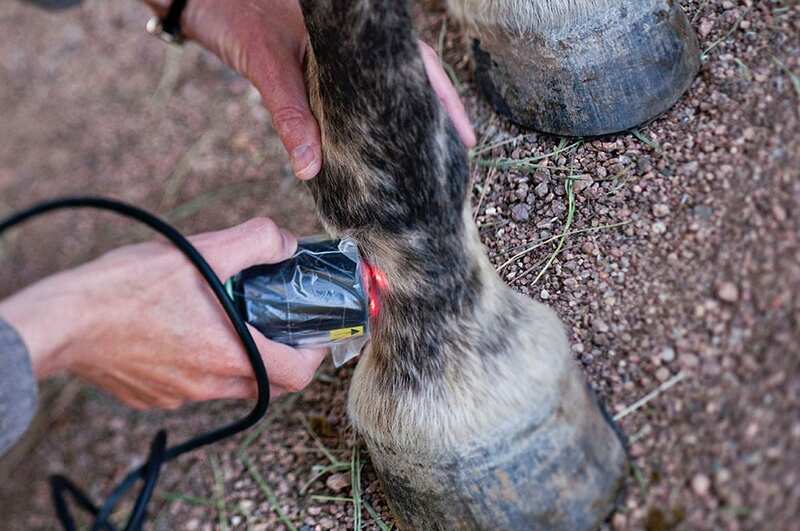 You will know ahead of time how much it will cost, regardless of whether your animal needs a electroacupuncture, chiropractic, laser or just one or two of these treatments. If you live in the south Denver area it is usually easy to schedule a house or farm call. I also travel to other areas, so contact me to find out my availability in your area. If we are not able to schedule at your home for your dog or cat, you are always welcome to come to the clinic in Englewood. For horse appointments I may need a minimum of two patients at your barn, depending on how far out of Denver you live. Will the treatments work for my pet? Like most medical treatments, there is not a 100% response rate. In my practice I see about 80% of patients showing some obvious beneficial response to treatment. The only way to know if your pet will be in that good response group is to try it! How many treatments will it take to know if it's working? Some patients feel better after one or two treatments, but more may be needed to fully resolve the problem. I usually recommend a series of 2 or 3 treatments, once per week. After this, some conditions will be corrected while others may need additional treatments. If your pet does not respond at all after 2 treatments, I will help you find other options rather than spend further time and money on my services. Can my animal get vaccines or a nail trim during an acupuncture or chiropractic appointment? No. I do not not offer primary care services. 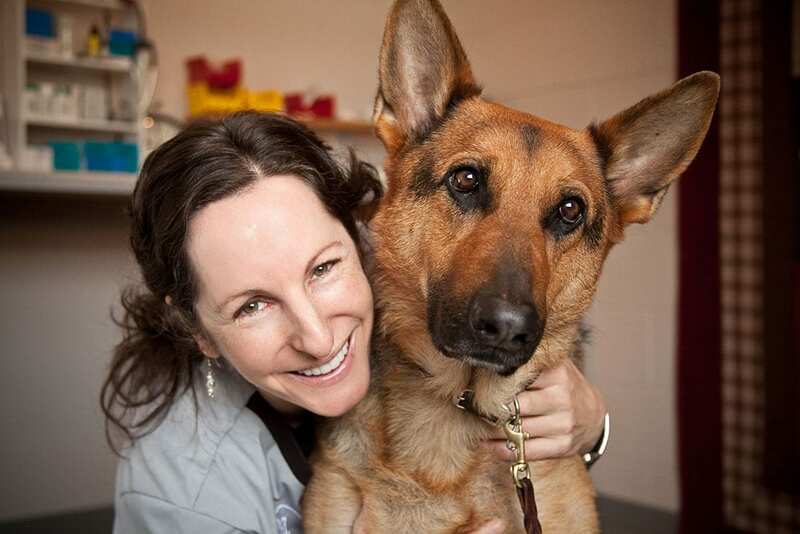 But if you are looking for a primary care provider I am happy to help you find a practice that is likely to be a good fit for you and your pet. Do you take credit cards or Care Credit? I accept credit card payments by Visa, MasterCard, American Express and Discover. Care Credit is only accepted at the clinic (CRCG). For house or farm calls, payment is required at the time of service. What if my animal is scared of the treatment? For nervous animals, I start with the laser and this usually helps them relax. All treatment options are gentle and safe. I am sympathetic to the nervous animals because I am a nervous patient myself, especially when getting acupuncture! Most patients relax once they get to know me and realize I will not do anything forceful or painful to them.